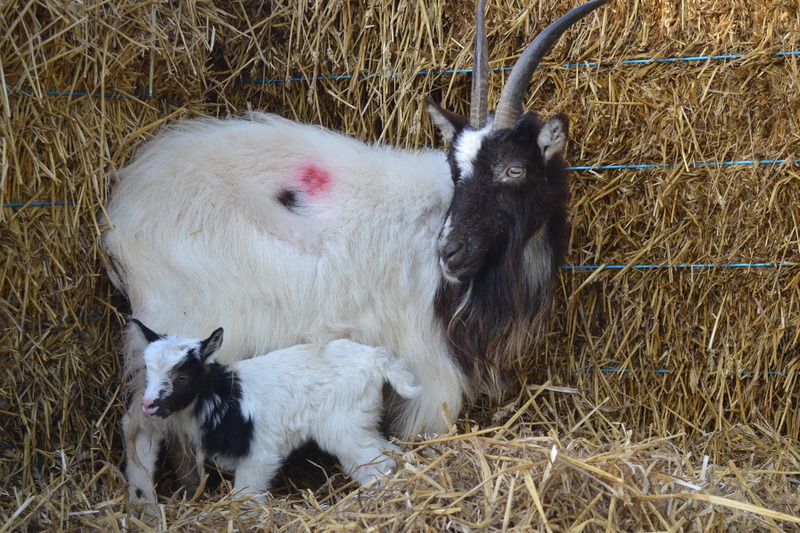 The Bagot Goat Society manages the official herd book of the Bagot breed of goat in the United Kingdom and is dedicated to its conservation and promotion. The Society offers support and advice for existing herd owners, breeders and new starters alike, with the aim of increasing the UK population of this endangered breed. On the 1st July 2015, a newly formed committee took on the role of looking after the Bagot breed. Together with the kind assistance of Grassroots Systems Ltd, the committee manages the herd book and works to ensure the continued conservation and promotion of the Bagot goat in the UK. Whilst the BGS remains entirely independent of other organisations, we maintain a good working relationship with the Rare Breeds Survival Trust.